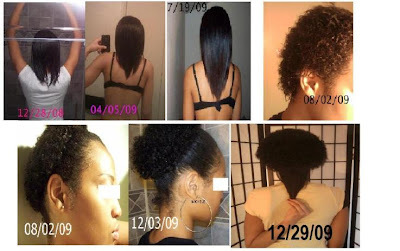 Strength Before Length: 2009 Hair Journey Progress Picture !!! It was a great year.. I did my BC, and pretty much made it back to where I was last year =) .. I'm excited to see what this year brings !